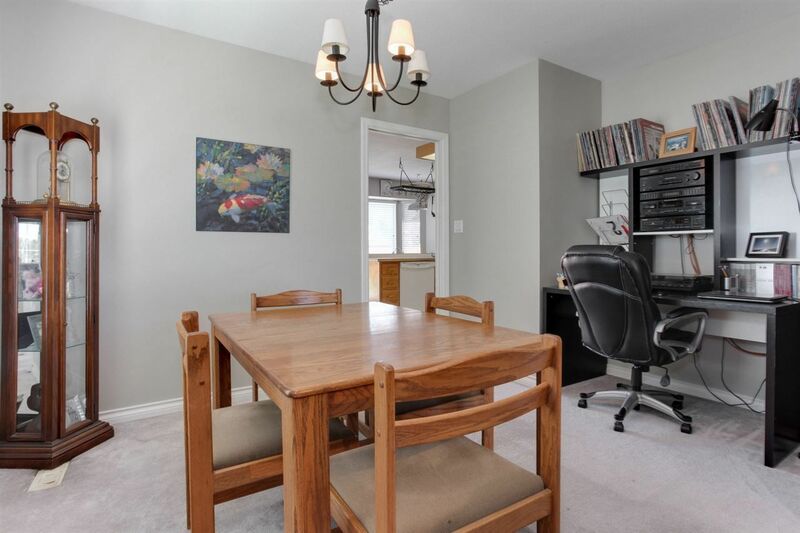 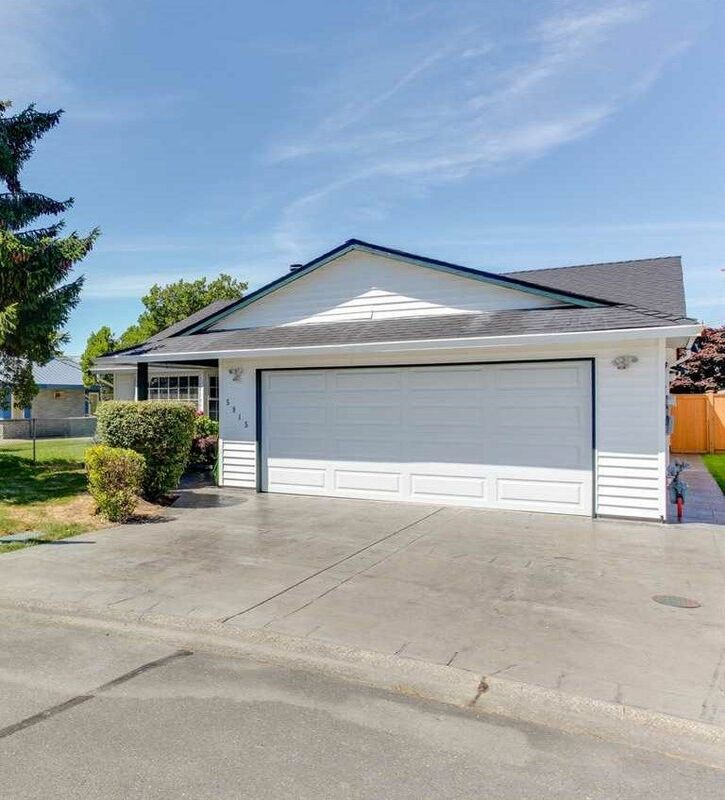 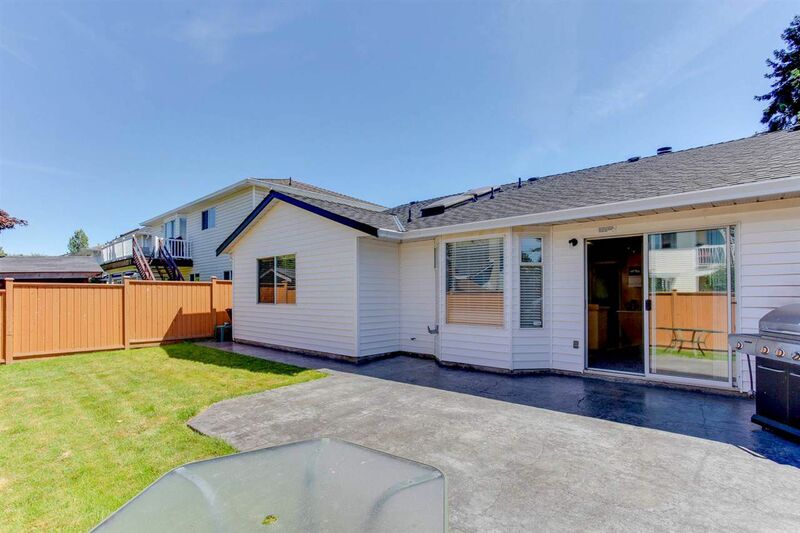 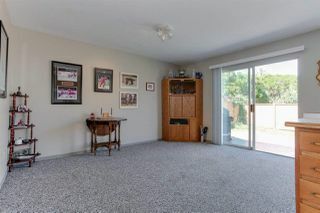 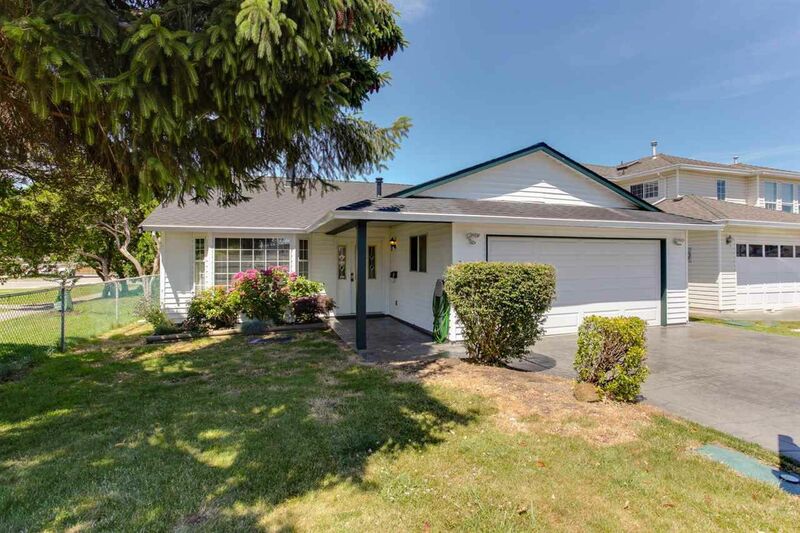 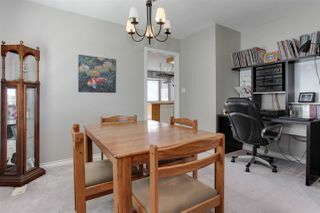 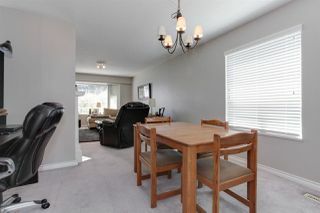 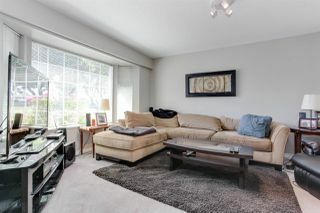 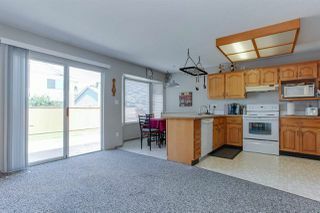 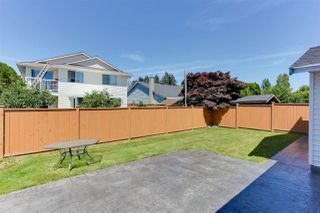 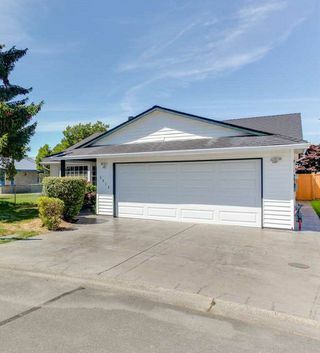 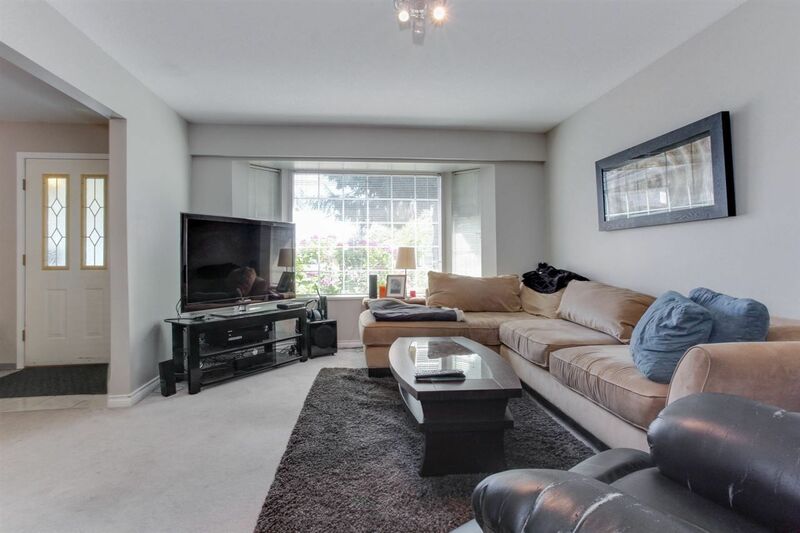 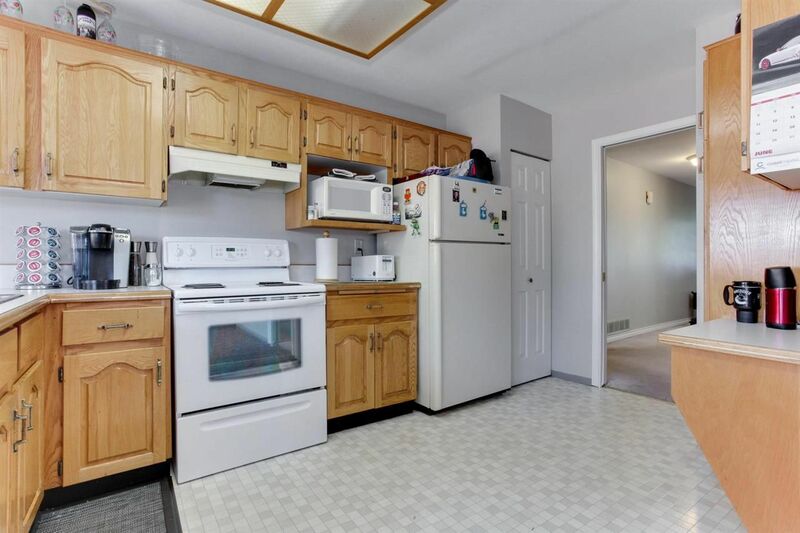 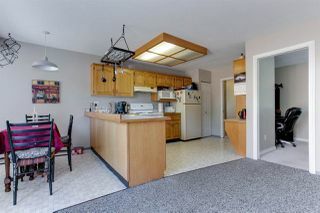 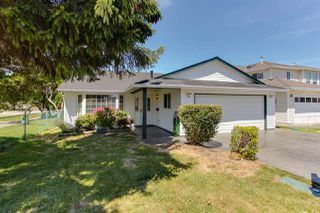 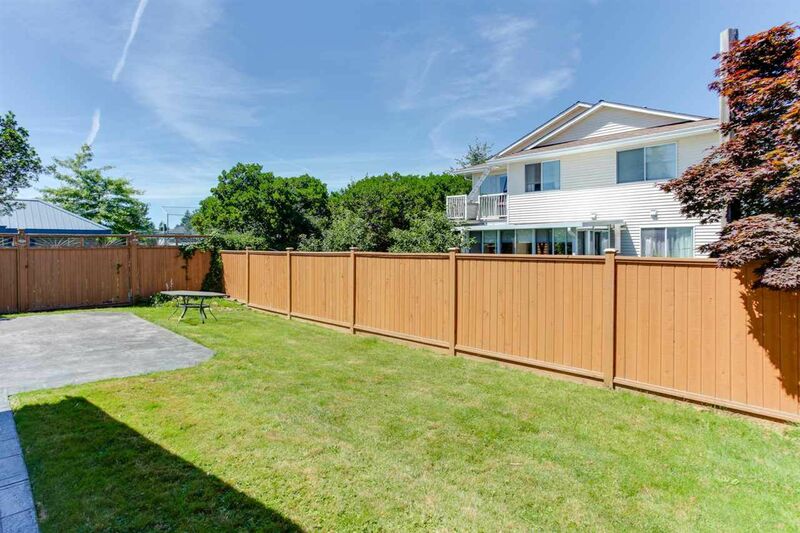 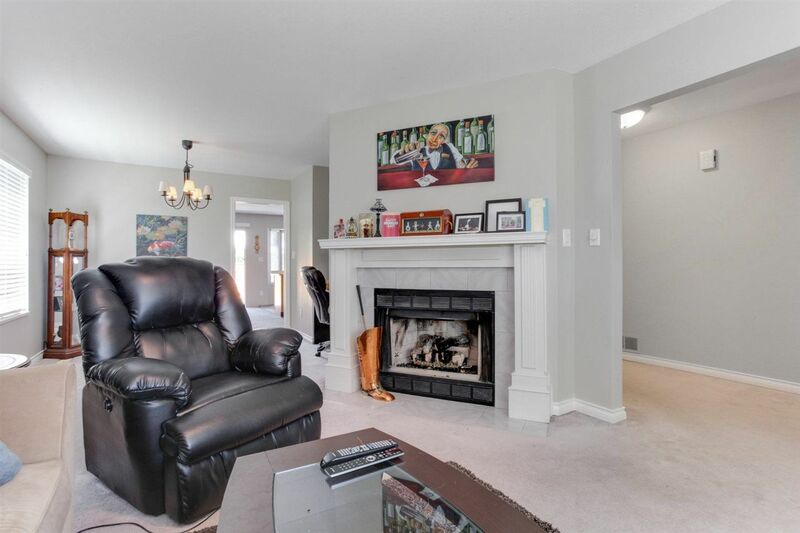 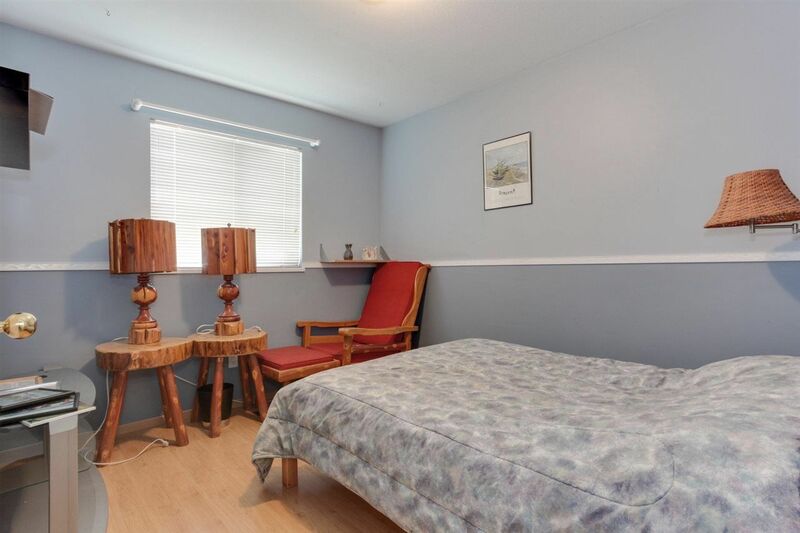 Bright & spacious 3 bedroom and 2 bathroom rancher in Ladner adjacent to Bell Park. 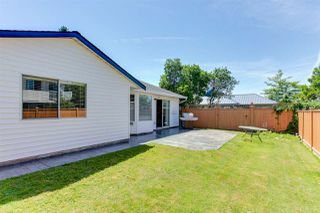 Perfect home for downsizing, starter home or as an investment property. 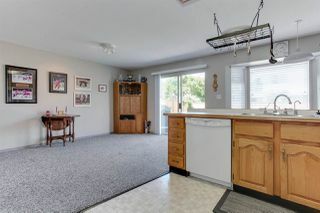 Great layout with the kitchen and family room opening onto the stamped concrete patio which is perfect for entertaining. 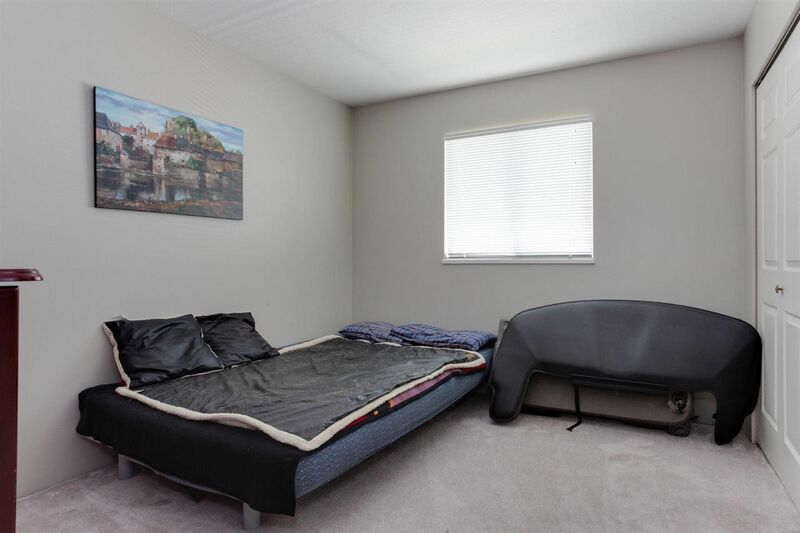 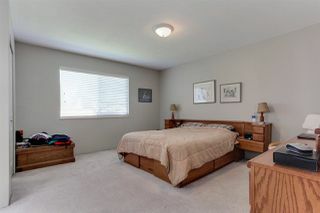 The master bedroom overlooks the private backyard, and has a 3-piece ensuite. This home has a newer roof, stamped concrete driveway & patio. Easy distance to all amenities and transit. 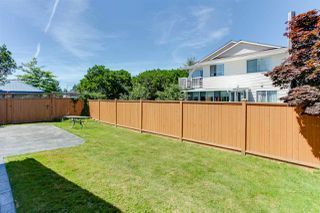 Please allow at least 24 hrs notice for showings.